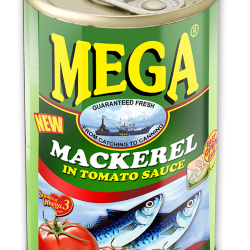 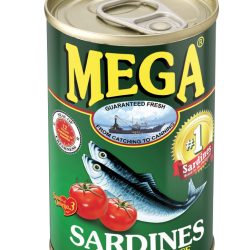 Mega Tuna FLAKES IN SPANISH STYLE is made from 100% PURE TUNA. 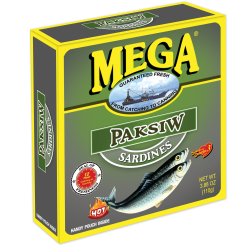 It is the variant with a sophisticated gourmet taste that is a perfect pair to breads or crackers. 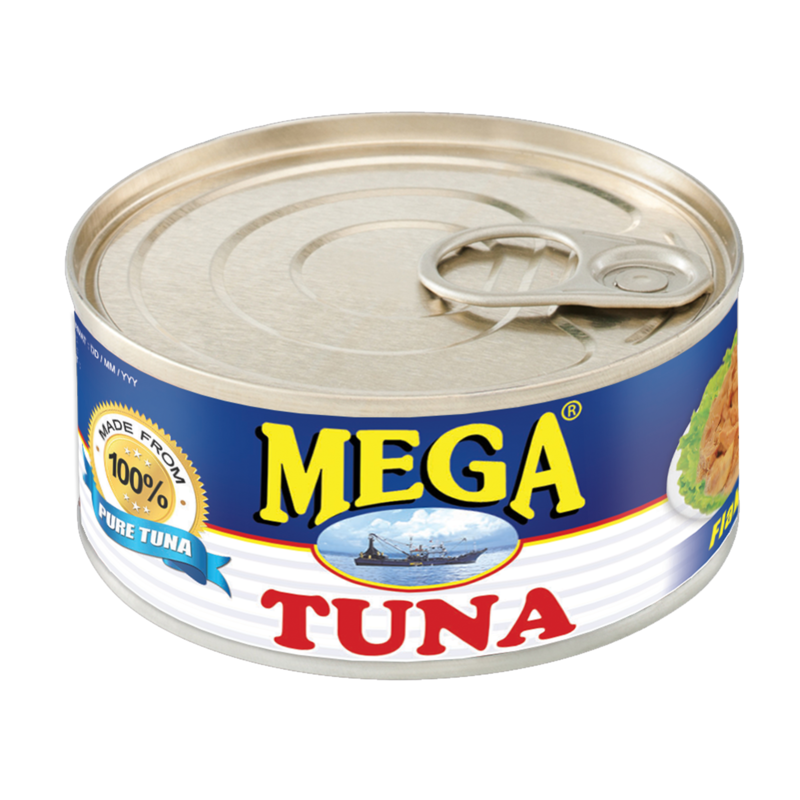 Available in 155g EASY-OPEN-CANS suited for your personal convenience.